The next generation NSX defies conventional ideas about supercars, just as the original NSX did twengy-five years earlier. 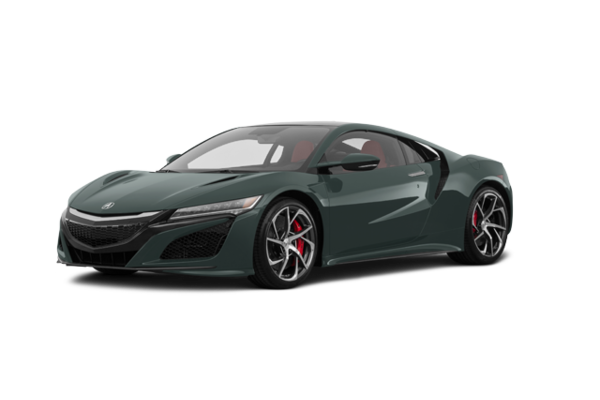 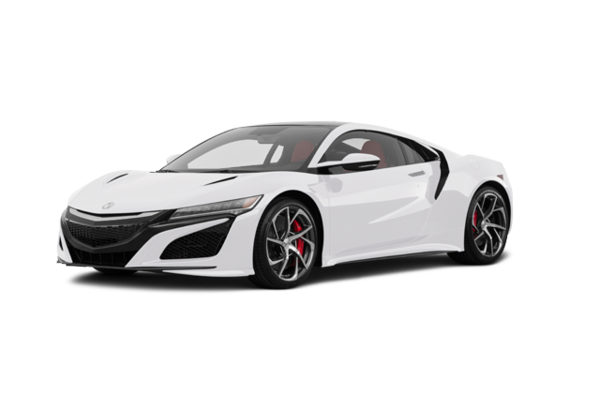 With an all-new sports hybrid power unit delivering more than 550 total horsepower and impluse-quick handling response, the NSX heralds a new era of human-centred automotive performance. 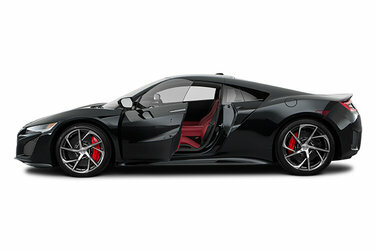 Want to try the 2017 Acura NSX?